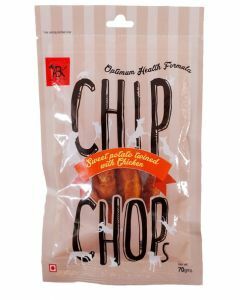 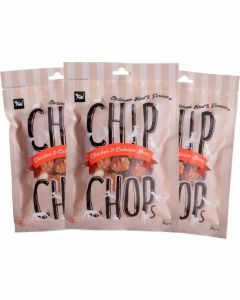 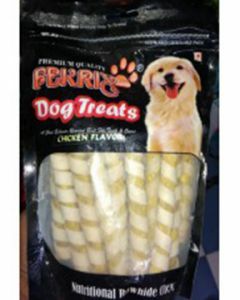 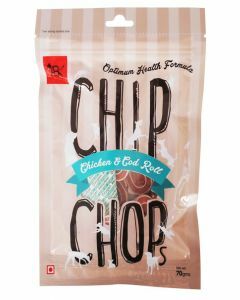 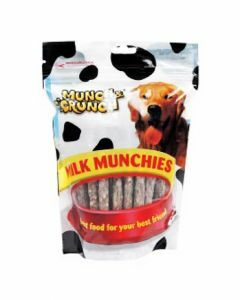 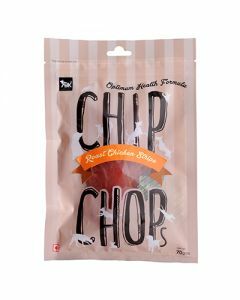 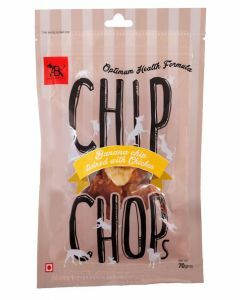 We at PetsWorld offer you the most delicious treats from high-quality brands like Munch and Crunch, Chip Chops, Drools, Goodies for rewarding your canine in a healthy and nutritious way. 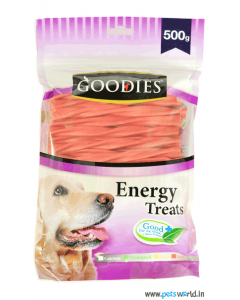 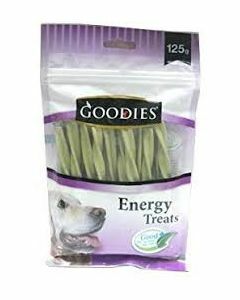 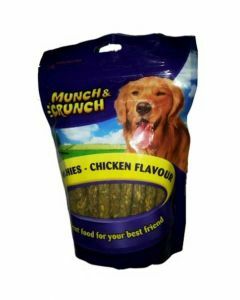 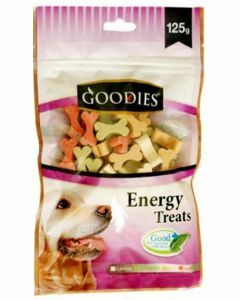 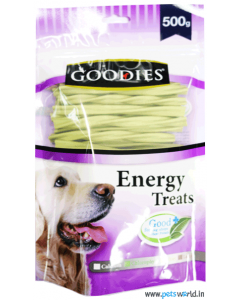 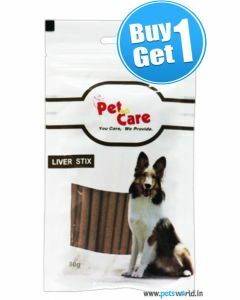 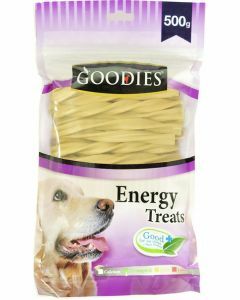 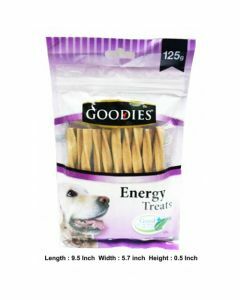 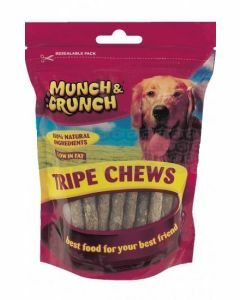 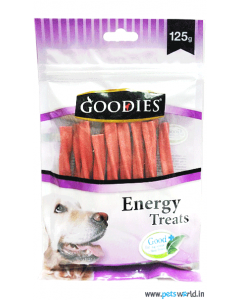 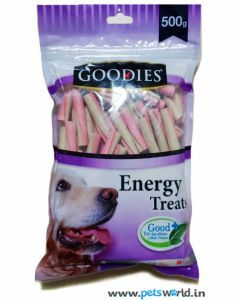 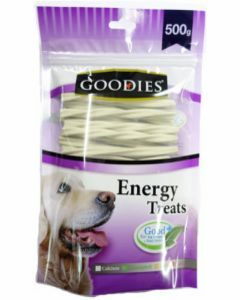 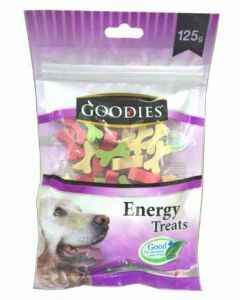 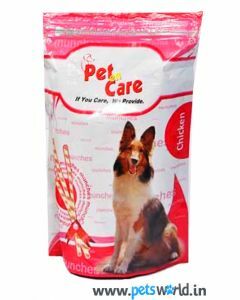 A huge variety of treats in different flavours and shape makes it highly palatable for your beloved pet. 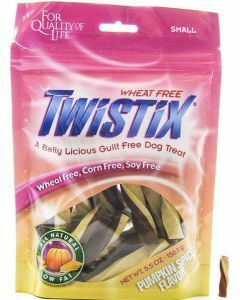 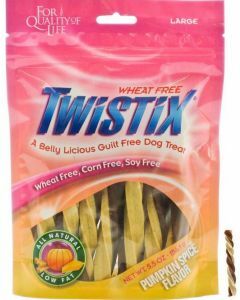 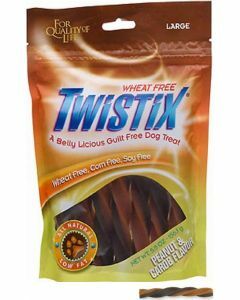 Treats like Drools 100% Vegetarian Puppy works best for dog owners who are vegan and contains no fillers inside making it absolutely a hypo-allergenic treat for your pet. 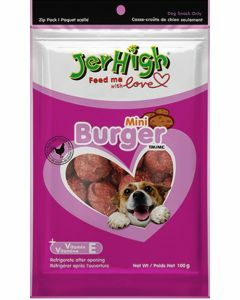 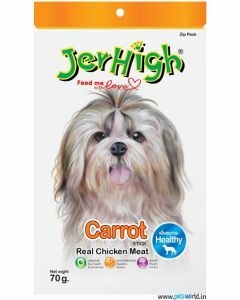 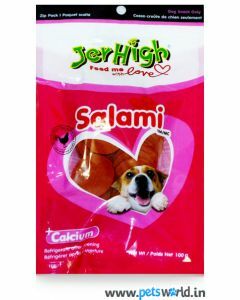 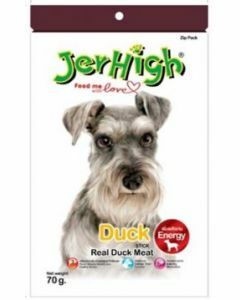 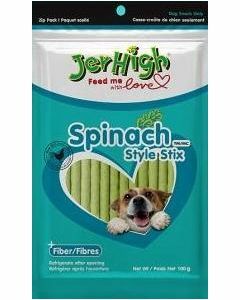 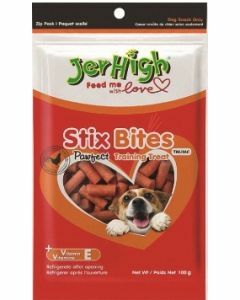 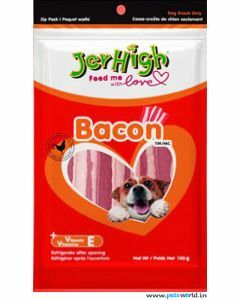 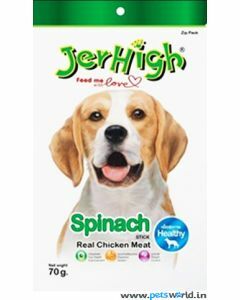 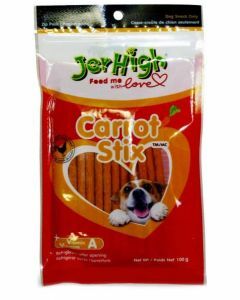 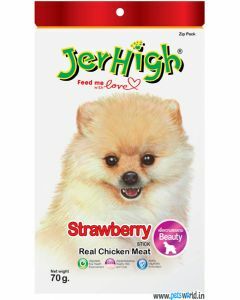 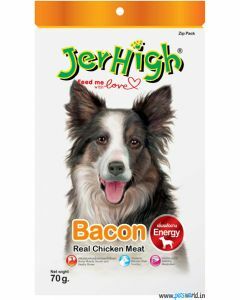 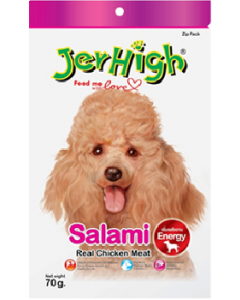 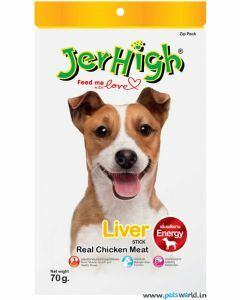 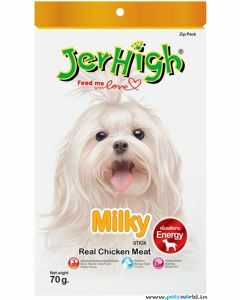 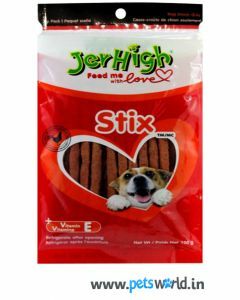 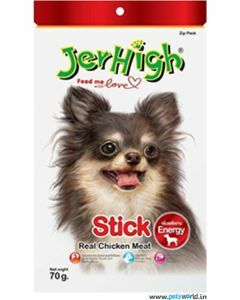 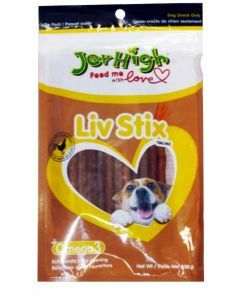 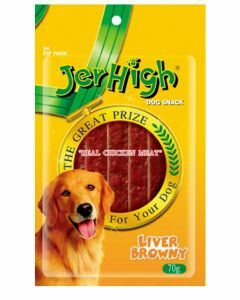 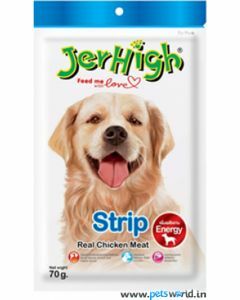 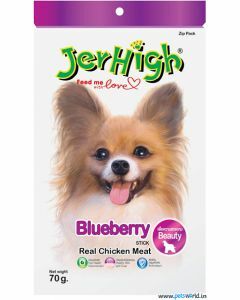 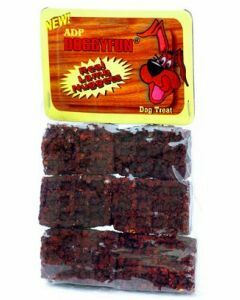 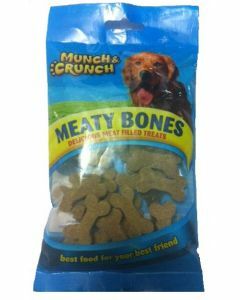 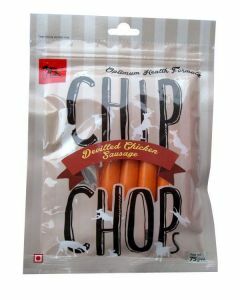 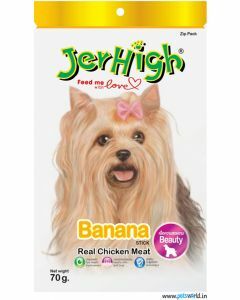 If your dog likes meat, treats like Jerhigh Salami and Liver Stick is sure to make them drool. 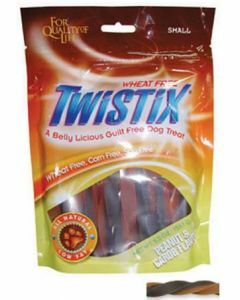 A treat that is tasty to the pet also encourages quick learning during obedience training. 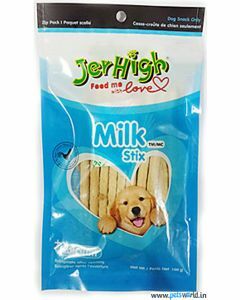 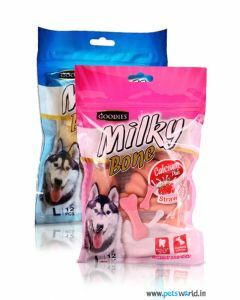 For puppies, Milk Flavoured Biscuits without preservatives and artificial flavours is a delicious treat. 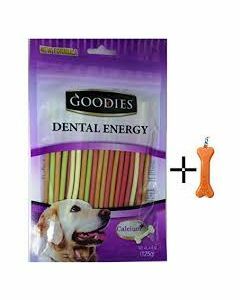 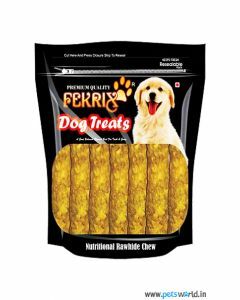 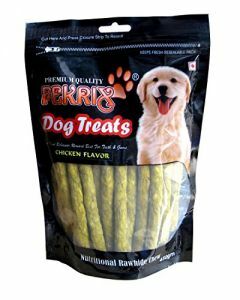 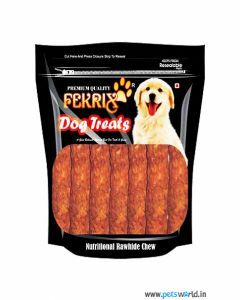 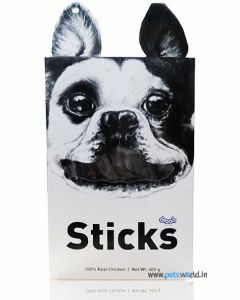 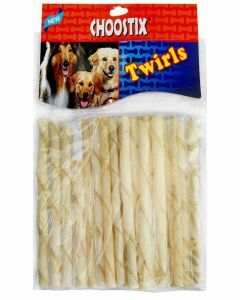 Unique shape and size of all the treats help in promoting good chewing and to prevent dental problems like Tartar and Plaque build up. 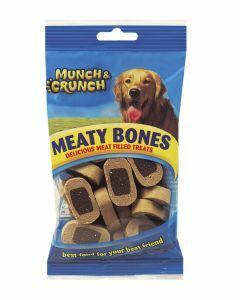 Protein is present in a decent proportion in all of the treats for building good muscle mass and strength. 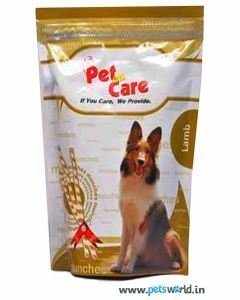 Essential vitamins and minerals speed up the overall metabolism and also keeps good bone and joint function.